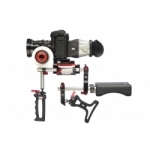 The Zacuto Zwiss Cage is an all in one portable mounting solution for your DSLR and accessories. 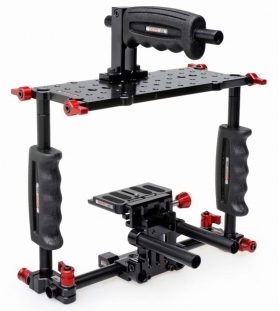 Utilizing our Zwiss Cage Plate, the Zwiss Cage allows you to easily mount articulating arms, rods, monitors, lights, sound devices, and more. 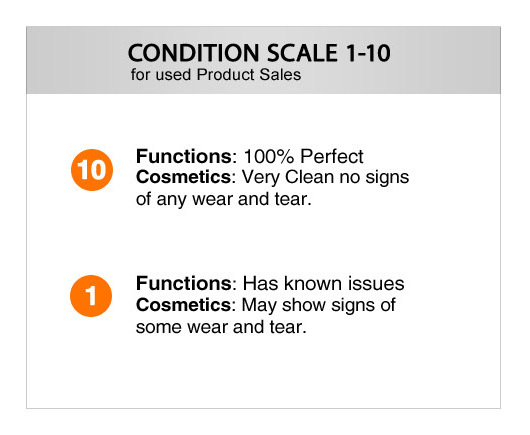 The Zwiss Cage Plate has multiple 1/4 20" and 3/8 16" holes so your mounting options are limitless. You also have two 15mm Z-Release holes on top of the cage. 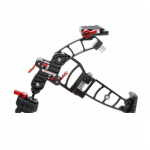 The Z-Release quick release system allows you to avoid screwing and unscrewing accessories. You can simply mount the accessories with our ZUDs or Zamerican Arms. The Zwiss Cage includes all black rods. Attached to the top of the Zwiss Cage Plate is our Top Handle. This handle is attached to the Zwiss Cage Plate using (2) 1/4 20" screws, making it easily customizable to your shooting needs. 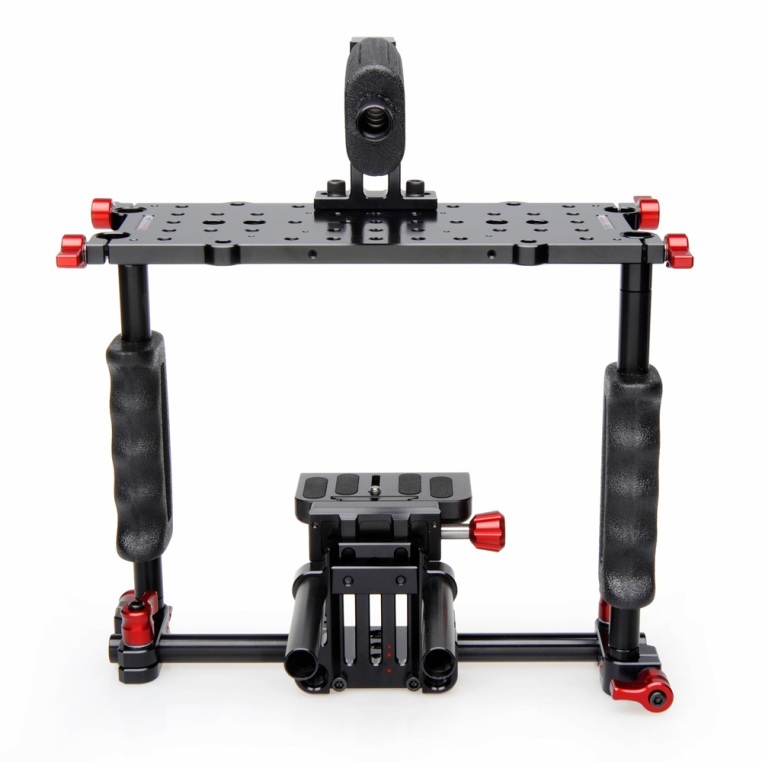 The Zwiss Cage Plate uses our DSLR Baseplate as its foundation. 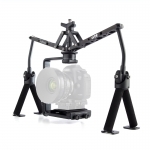 This plate is fully height adjustable for DSLRs with or without battery grips or tall body cameras like the Canon 1D Mark IV. The DSLR Baseplate also comes with a set of 3.5" rods, perfect for a follow focus or matte box. If you are using longer lenses, you can always add rod extensions to the front of these 3.5" rods, or swap the rods out entirely with a longer set. 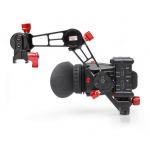 The DSLR Baseplate quick release function allows your camera to be quick released from the rig by turning the red knob on the side of the DSLR Baseplate. 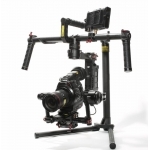 Now you can switch between using the camera as part of the Zwiss Cage or on its own in seconds. The entire setup mounts to your tripod plate by using standard tripod screws, (2) ¼ 20” and (1) 3/8 16”.